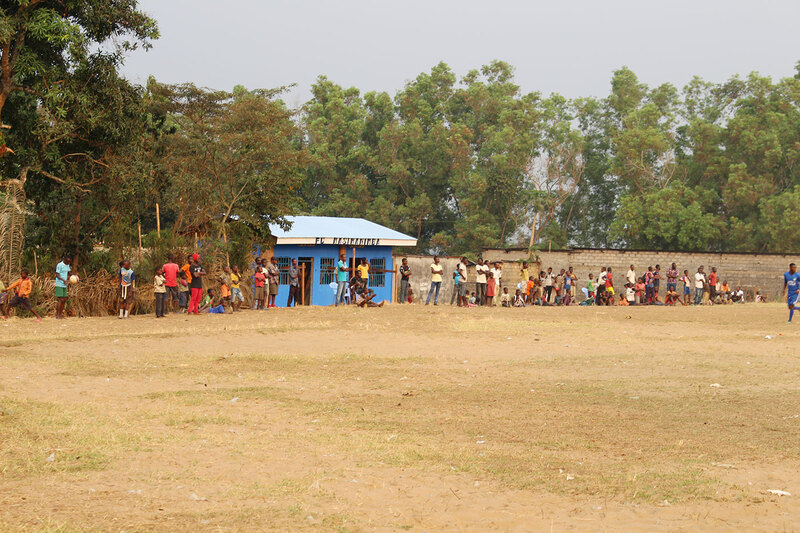 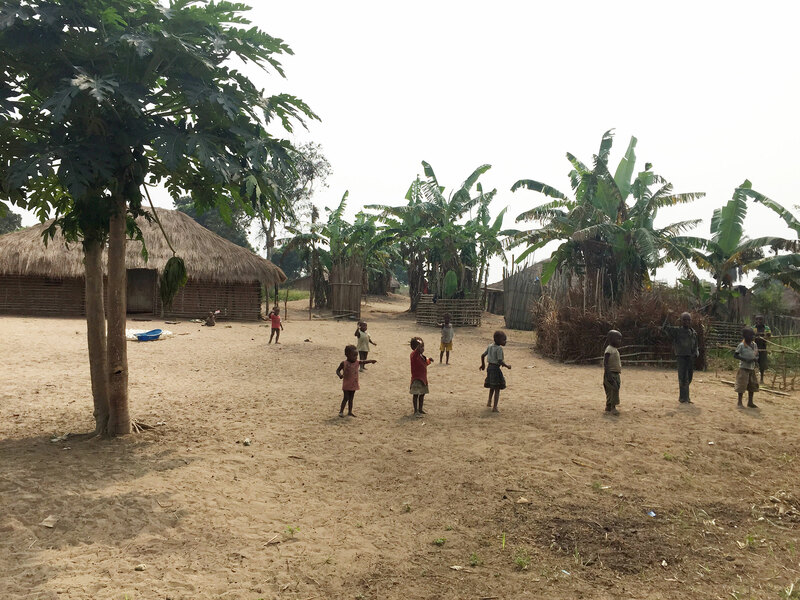 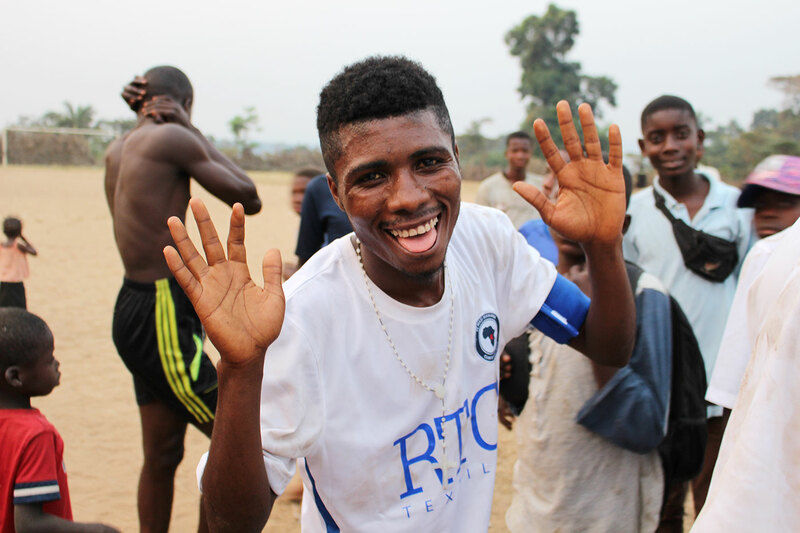 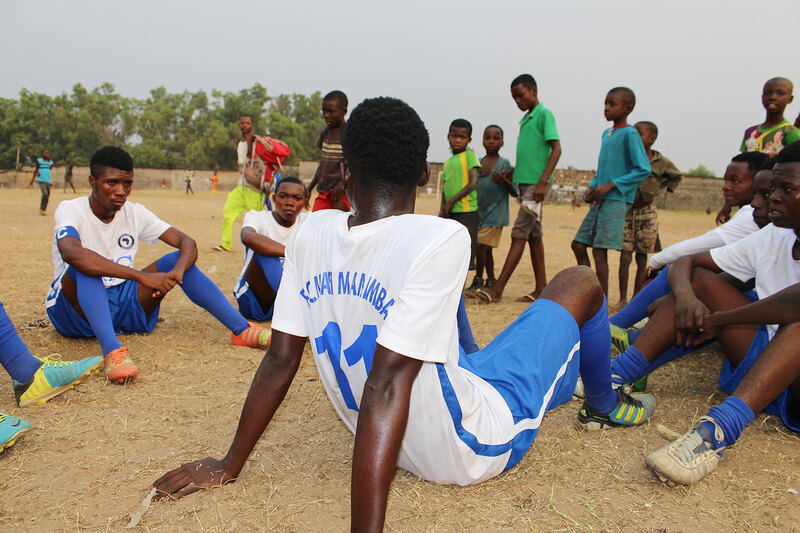 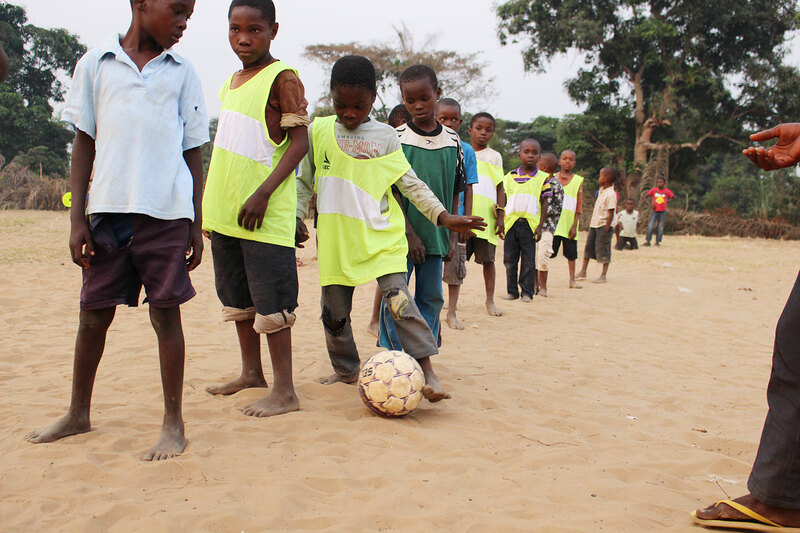 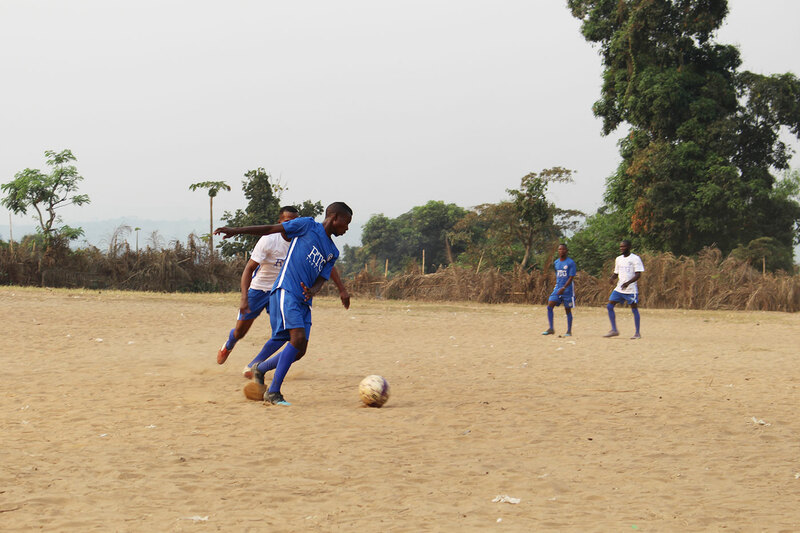 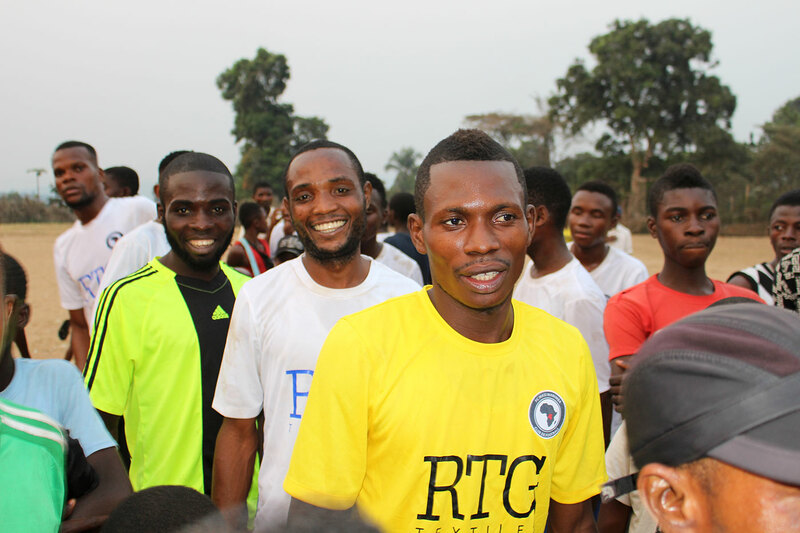 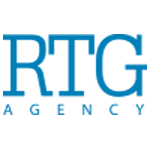 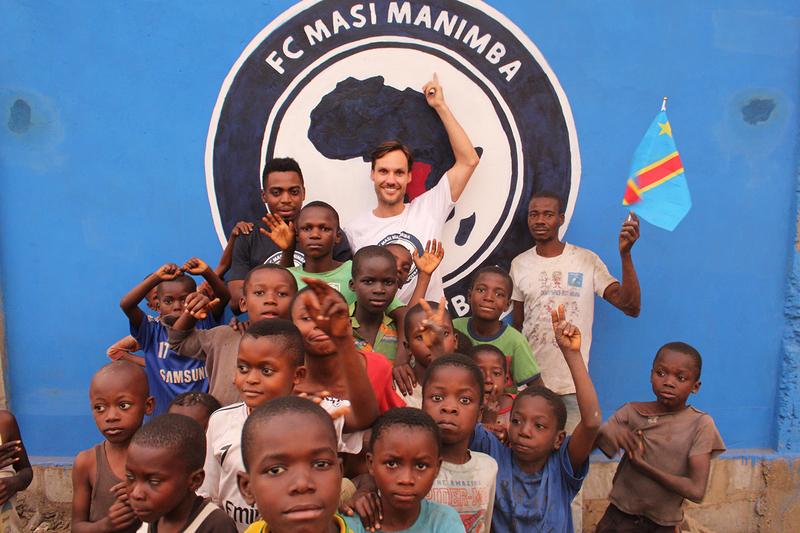 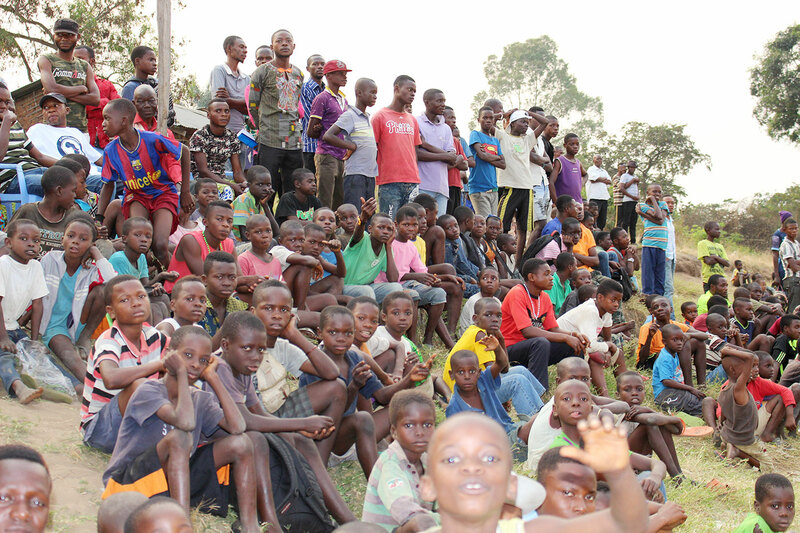 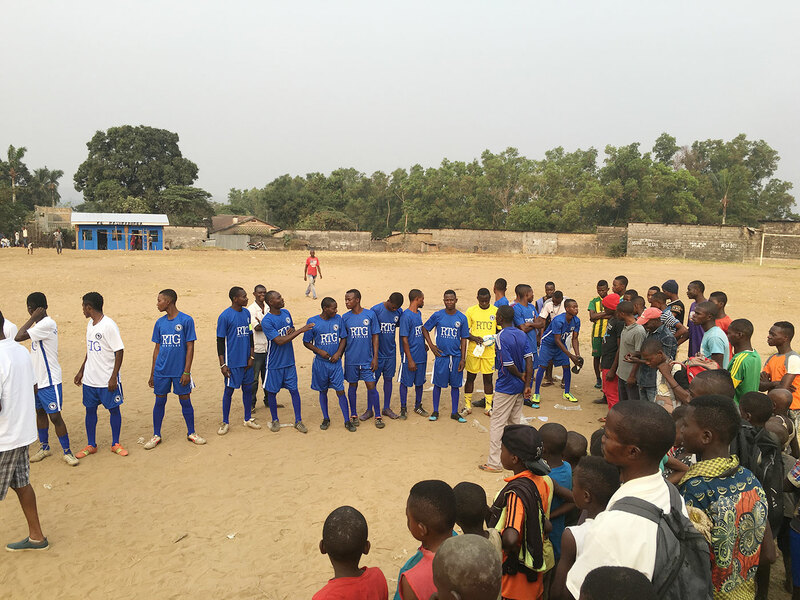 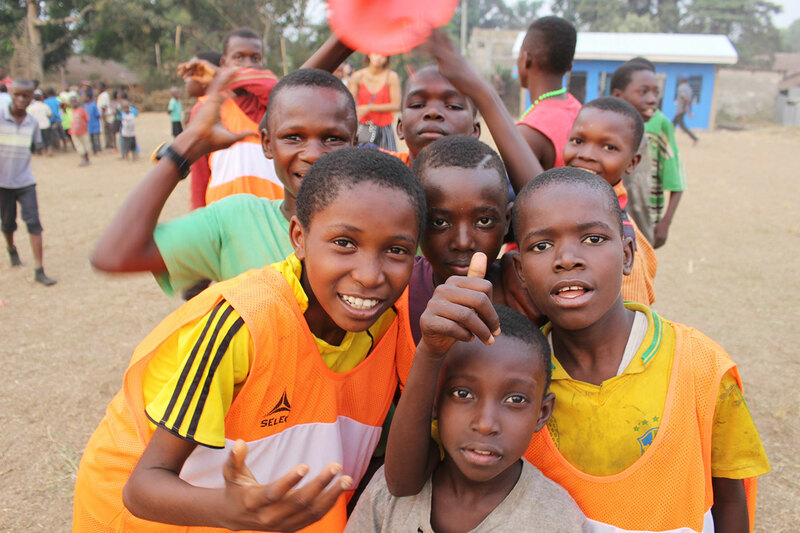 FC Masi Manimba is a newly established football club and foundation with the purpose of creating education through football in the Democratic Republic of Congo. 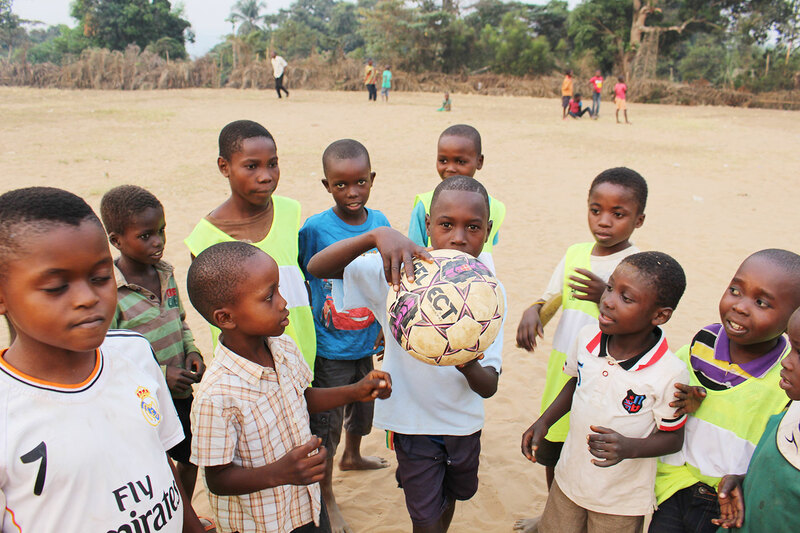 They have set out to create a healthy enviroment of sports and education for kids in Masi Manimba, all made possible in collaboration with the local community and generous contributions and donations. 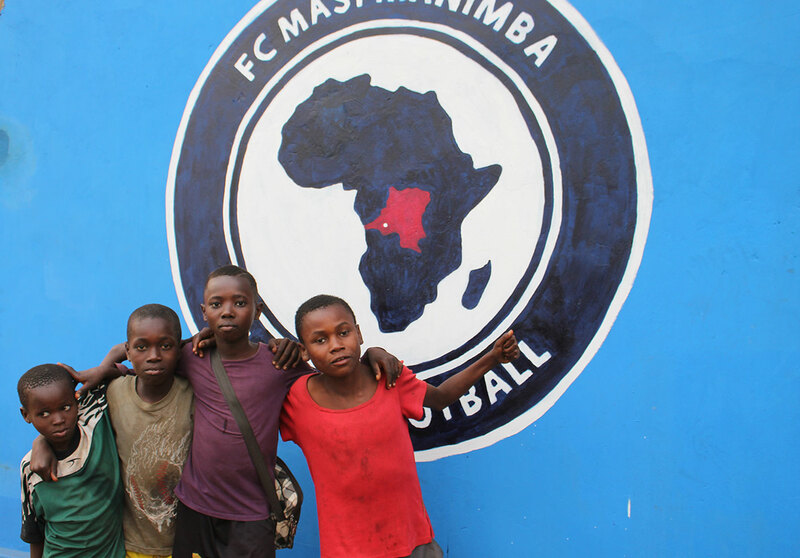 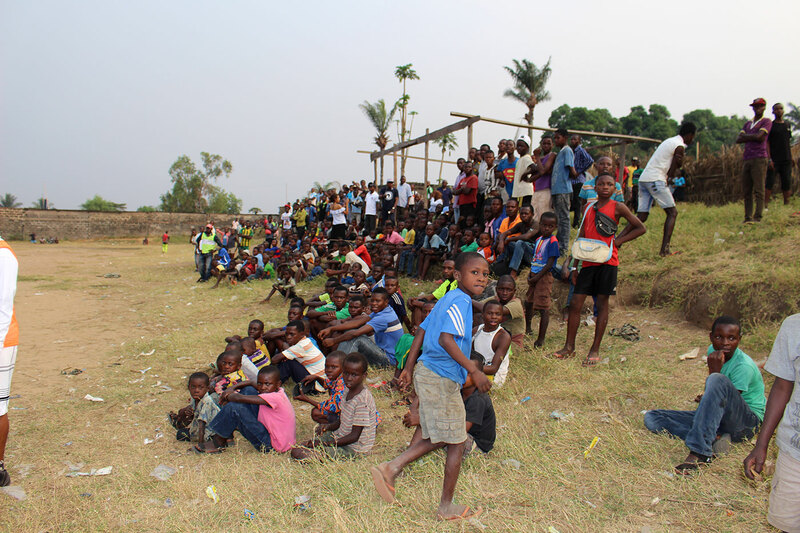 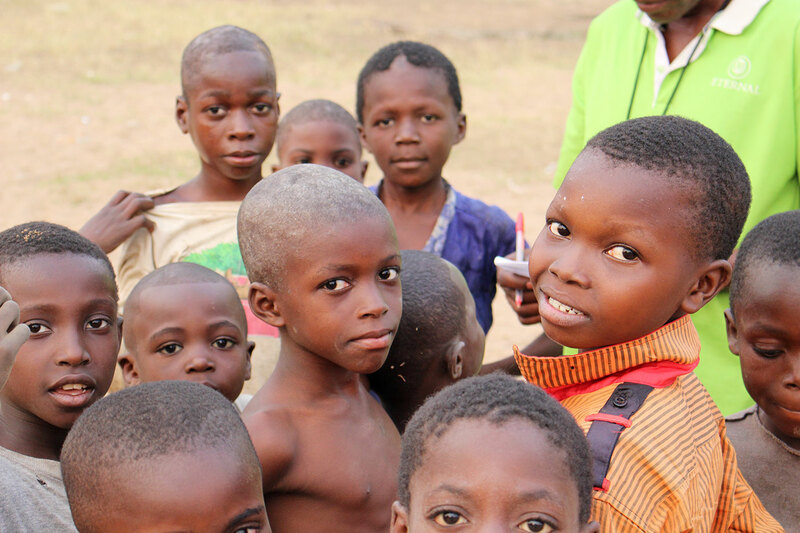 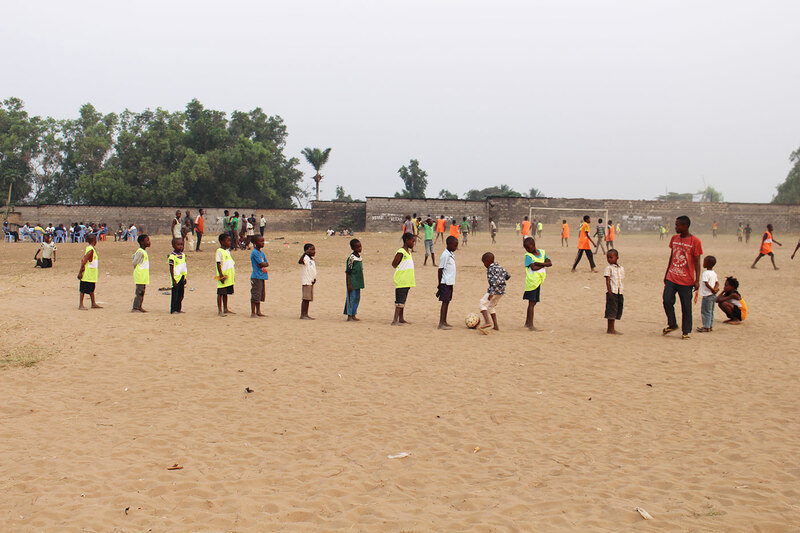 The goal is to facilitate education, free of charge to all kids in Masi Manimba who’s registered at the football club. 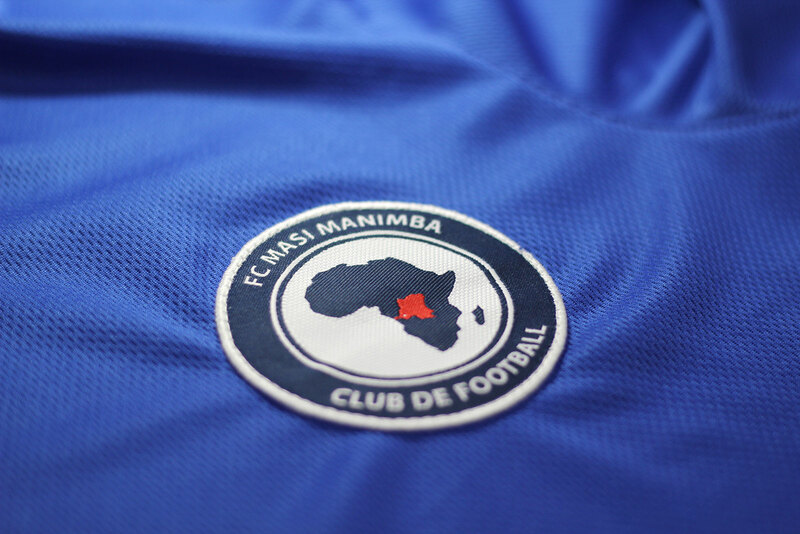 RTG Group is proudly supporting FC Masi Manimba. 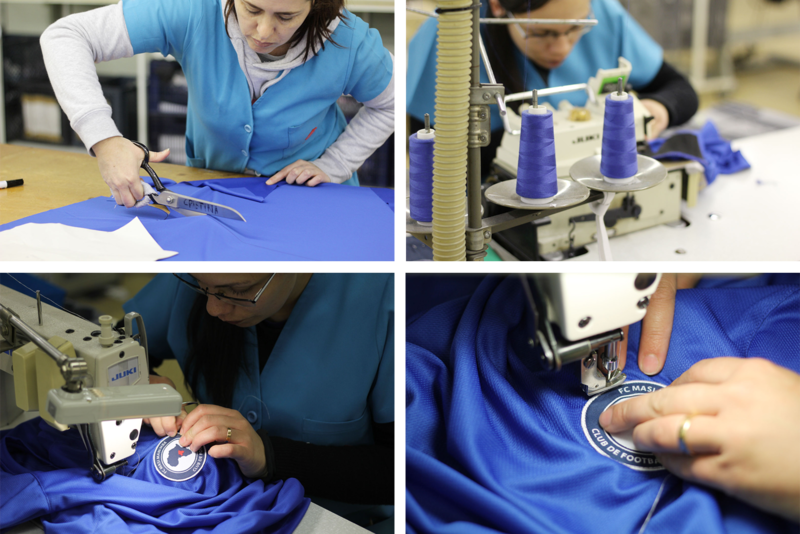 RTG is producing all the football jerseys and training uniforms for the children at the factory in Portugal.